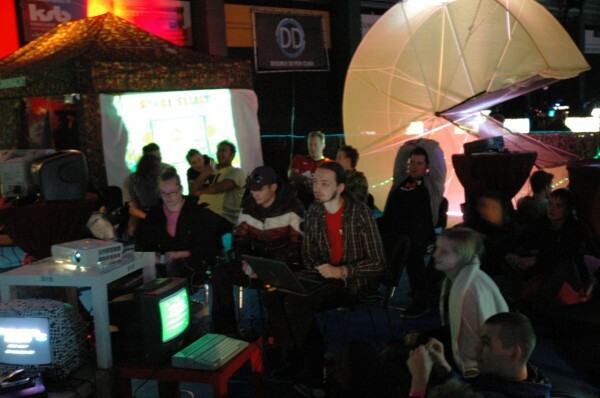 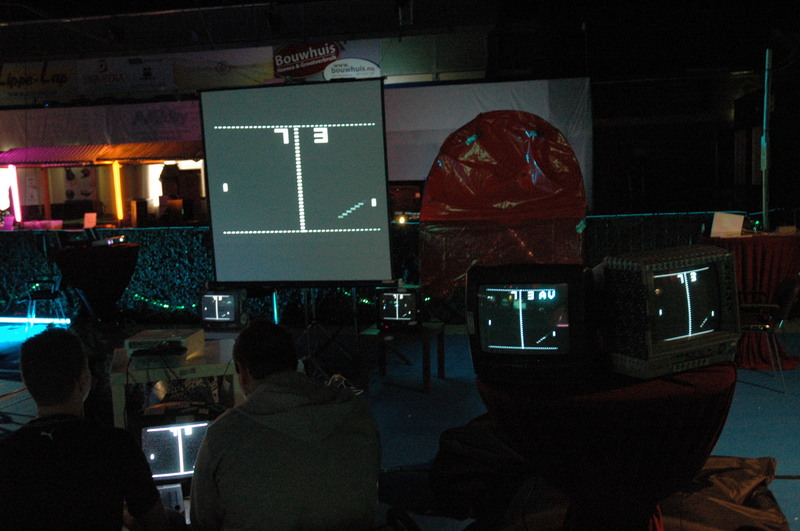 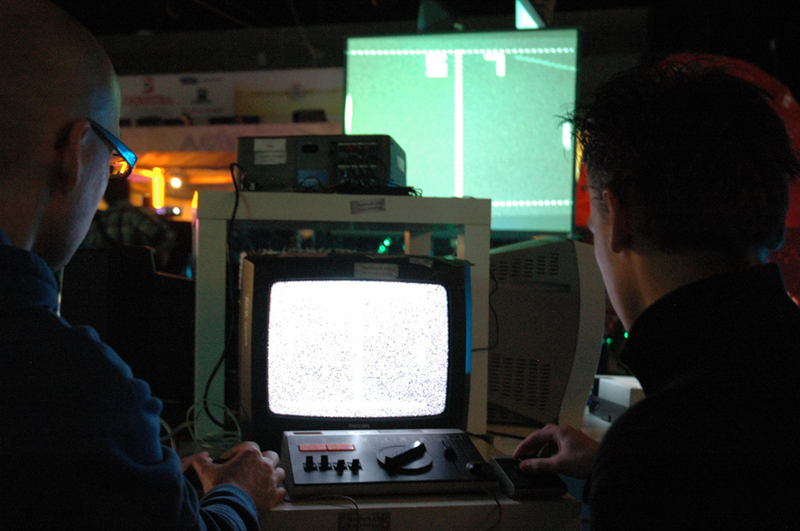 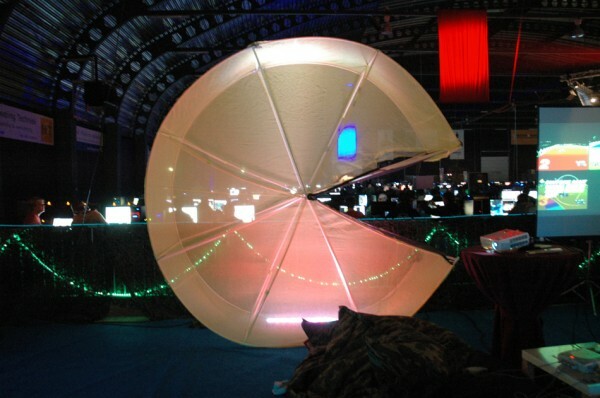 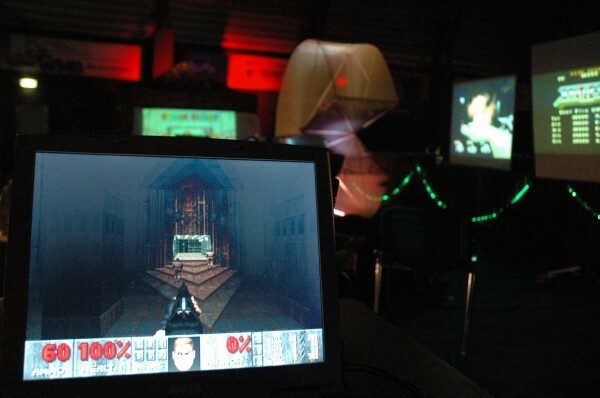 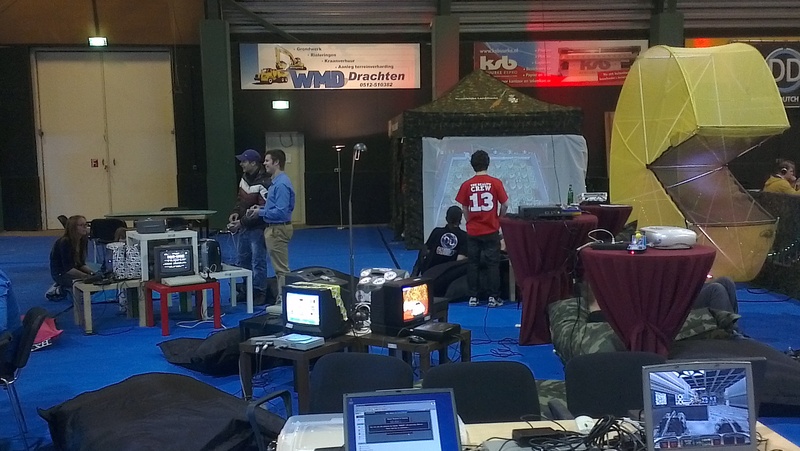 With the Retro Gaming Nacht nearing, we just visited The Reality: one of the big lanparties in The Netherlands. The relax/retro gaming area looked amazing and was pretty crowded. 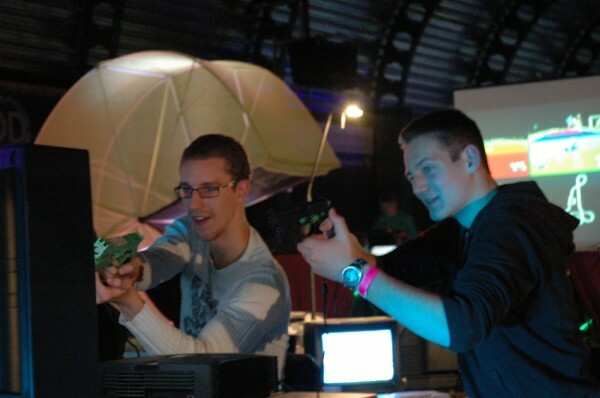 Check out the timelapse made by [HOP]SilentSimon and the cool pictures.